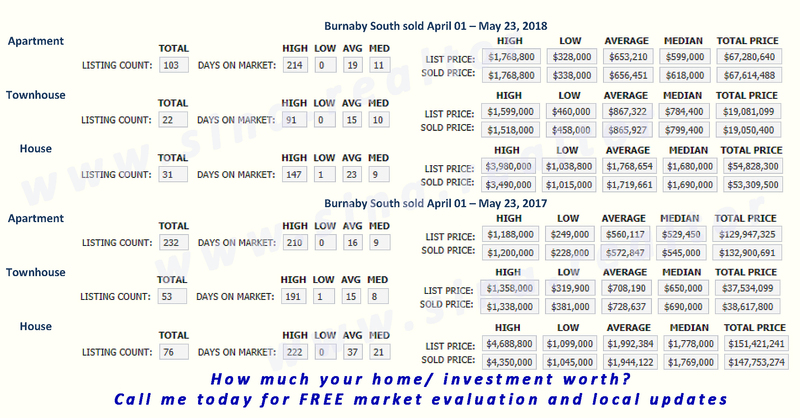 Neighbourhood Residential Market Summary Grandview Sub-area Single family homes. Boundary: Commercial Dr., Nanaimo St., Venables St. and East 4th. Average sold prices show -0.72% price decrease. In 2017 mortgage rate continued to hike as a result of economic development. In 2018, the future of rates will depend on Canadian economic development and inflation. Bank of Canada predicts that economy will gain momentum in 2018 if so predicated, the overnight rate of leading will move from 2% to 3% within next two years. If inflation rate remains under 2% of Bank of Canada target rate, the 5-year mortgage qualifying rate will be increased to 15 points by the end of 2018. The current rate is 4.99%. However, BCREA (British Columbia Real Estate Association) economic data indicates a higher rate hike. BCREA predicates a 5-year qualifying rate will reach 5.5 percent by the end of this year and 5.7 percent in 2019. It means less affordability for purchasers and less money for sellers. Likewise, average discounted rates for 5 years fix rate forecasted to rise 3.65% in 2018 and 4% in 2019. I have plans to update this page every month independently and based on MLS data. 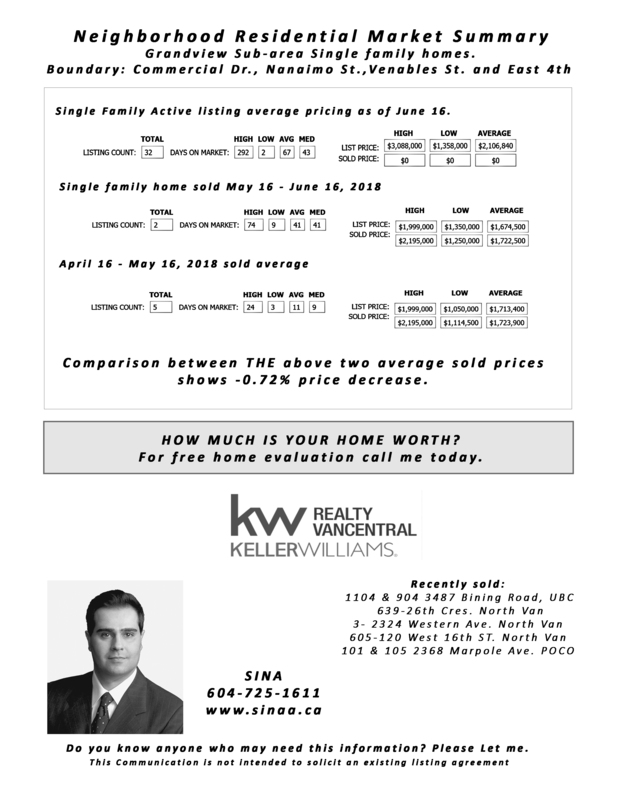 For my next update, i will include detached home market activity as well. Meanwhile, call me if you need a detailed information, a CMA or schedule a meeting. There were many multiple offers on different properties. one particular property on Jervise street was sold $120,000 over asking price. The unit was completely updated and move in ready. A quick comparison of Jan 2017 and 2018 sale data extracted for your review. The average price per unit in 2017 was $912,000 while this number has increased dramatically over a 12 month period to $1,407,000. Affordability keeps smaller units in demand and caused significant price jump. The most desirable subarea is Yaletown with 31 sales and the most expensive is Coal harbour with two sales of $6 and 11 million plus. In Jan 2017 (2-28) the total sale number was 112 in the total amount of $102,157,247. In 2018 the total sale unit recorded 79 unites with the total amount of $111,153,500. ⃰ Data extracted from MLS. This data provided for information propose only and should not be relied upon to estimate property value. For property evaluation please contact me, I will be more than happy to arrange a free of charge market analysis for you.